“Fitness” is a “people business”, and successful fitness professionals create positive relationships and build productive networks. In this course you will learn how to identify and develop the relationships that will be key to your business success. Topics covered include; community relations, networking, and providing the highest level of service to build loyalty and retain clients. In order to successfully complete this course and earn your .2 CEUS/ 2 CECs, you must complete the online modules, contribute to all discussion posts, complete and submit all assignments and earn 100% on the quiz. 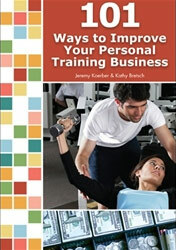 The suggested course text is 101 Ways to Improve Your Personal Training Business. Jeremy Koerber and Kathy Bretsch. (2010.) Health Learning. 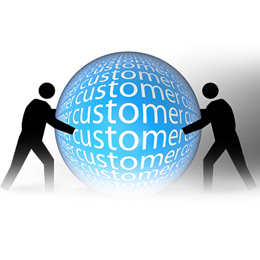 Discuss the importance of community relations to your business. Identify strategies for public relations and image enhancing. Develop a list of networks and networking opportunities. Discuss the importance of developing and maintaining relationships.